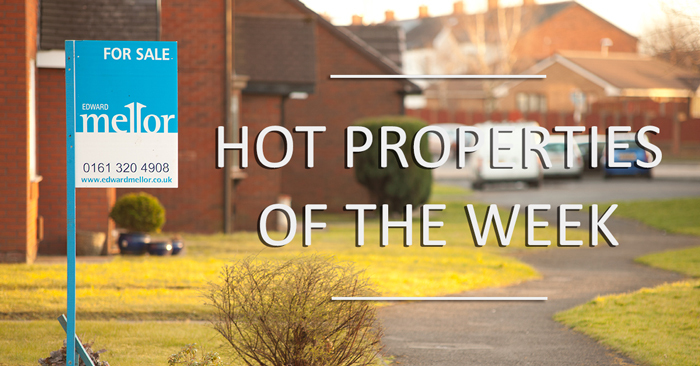 This week we’ve got some fantastic hot properties and had some amazing listings in Hyde, Romiley and Levenshulme. Check back here each week to find a new range of amazing properties and give our team a call if you see anything you like. THREE DOUBLE BEDROOMED EXTENDED SEMI DETACHED HOME. GCH, DG, MOD KITCHEN, MOD BATHROOM, LARGE REAR GARDEN.